I really love the look of a bright, bold lip. I think it exudes confidence and playfulness - plus the colours truly are amazing! I don't always feel entirely comfortable rocking the bright lip all year round but there is something about the summer heat that makes all things bright and colourful, fair play. 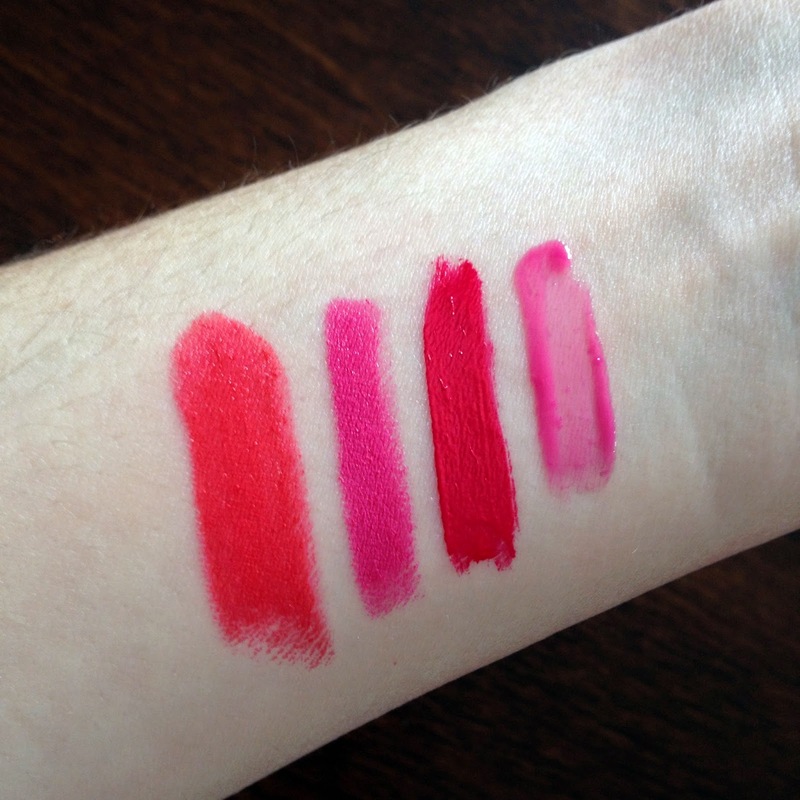 Here are a handful of my favourite brights to grab when I'm feeling bold this summer. 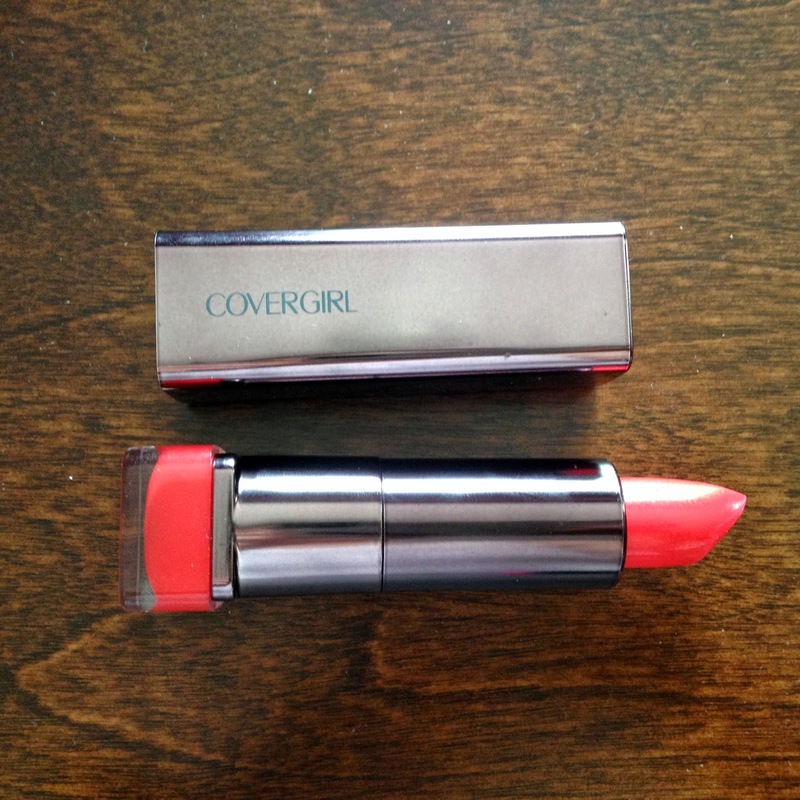 Covergirl Lipperfection Lipcolor - Flame. This budget buy is a bright corally-red that is highly pigmented and applies very opaquely. This is like the playful sibling of a classic red lip - it stands out but doesn't look crazy. I always get compliments on this one. The formula is a bit drying and can cling to dry spots so make sure to exfoliate and moisturize beforehand. Bite Beauty Matte Creme Lip Crayon - Satsuma ($28). This may be my favourite bright lip shade ever. 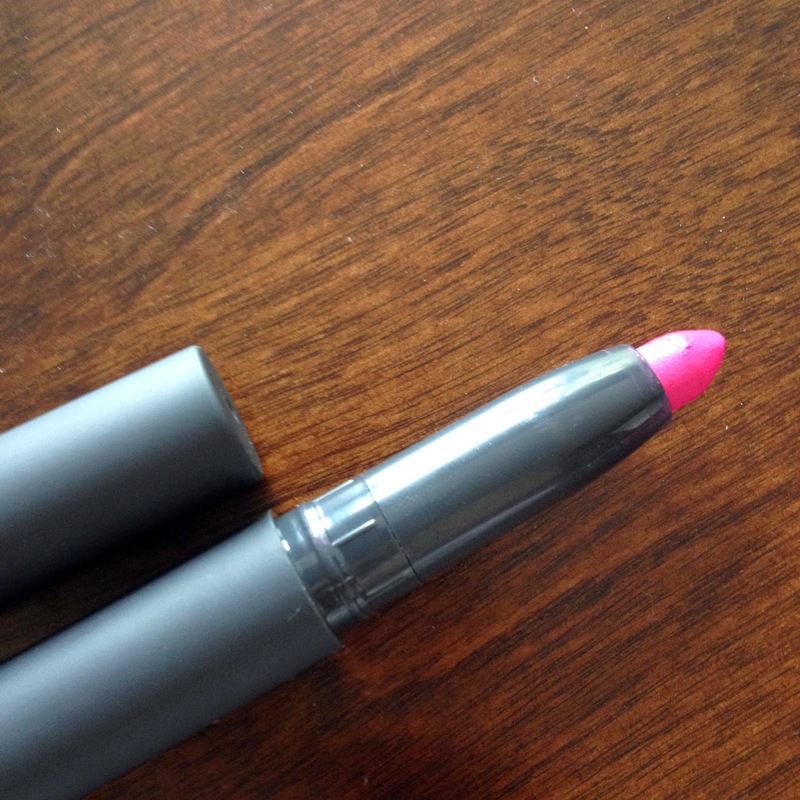 It's a cool toned fuchsia that brightens and flatters my pale complexion beautifully. The matte finish isn't super matte or flat looking but it does help the colour feel more wearable for day. It comes in a classic matte twist-up pencil tube that is super convenient. Bonus: it lasts a long time on the lips too! The formula is smooth and smells amaaaazing - very citrusy. Bite Beauty is known for their luxury, food-quality ingredients and this product is beautiful in both its colour and formula. Rimmel Apocalips - Apocalyptic. This raspberry pink is bright- and I mean BRIGHT. It is a warm-toned raspberry colour that, like the Covergirl lipstick, is a fun alternative to a bright red. It applies almost like a gloss, with a doe-foot applicator, but it dries to more of a liquid lipstick finish. There is so much pigment in this, you only need one light coat. It does transfer allllll over the place though, that's probably the only downside. It gets on your teeth, your cups, your food, and if you aren't careful, I'm sure it could make you look a bit like a spacecase with lipstick smeared all over your face. Dior Addict Gloss - Exquise ($31). Ok, I'm going to need to do an entire separate post on this one. I adore this gloss. Exquise was a limited edition colour that was part of the Dior Spring Trianon Collection. I am instantly obsessed with anything Trianon, Versailles, or Marie Antoinette inspired and so I had to have this. 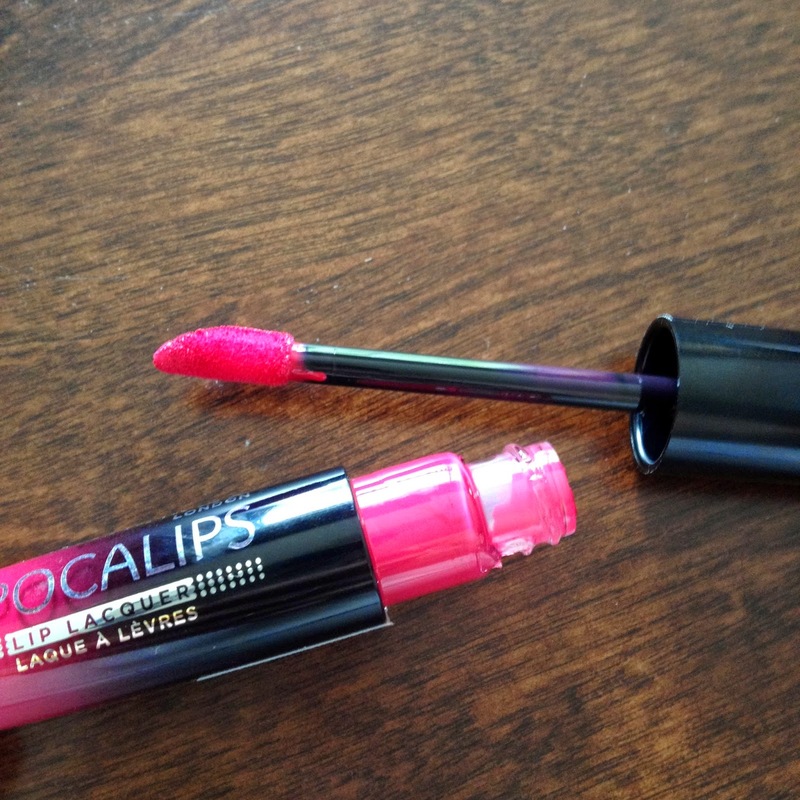 It's a cool-toned hot pink gloss that has a fair amount of colour to it with plenty of shine. The applicator is a tiny little brush that I actually like, it helps apply this product very precisely. 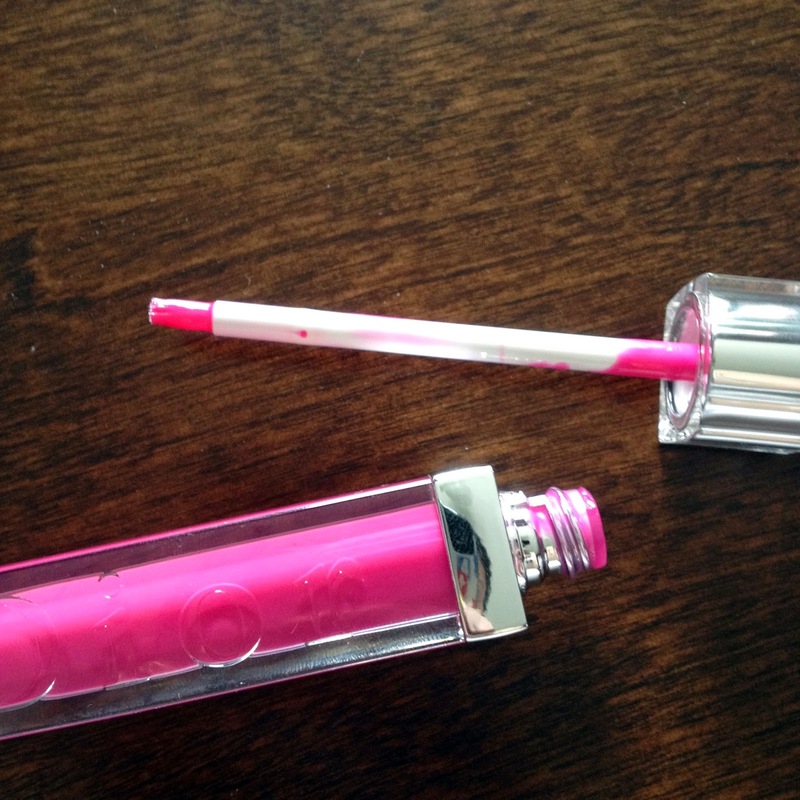 The tube is the classic Dior Addict packaging that looks oh so luxe. This is creamy, not sticky, and has shine for days. 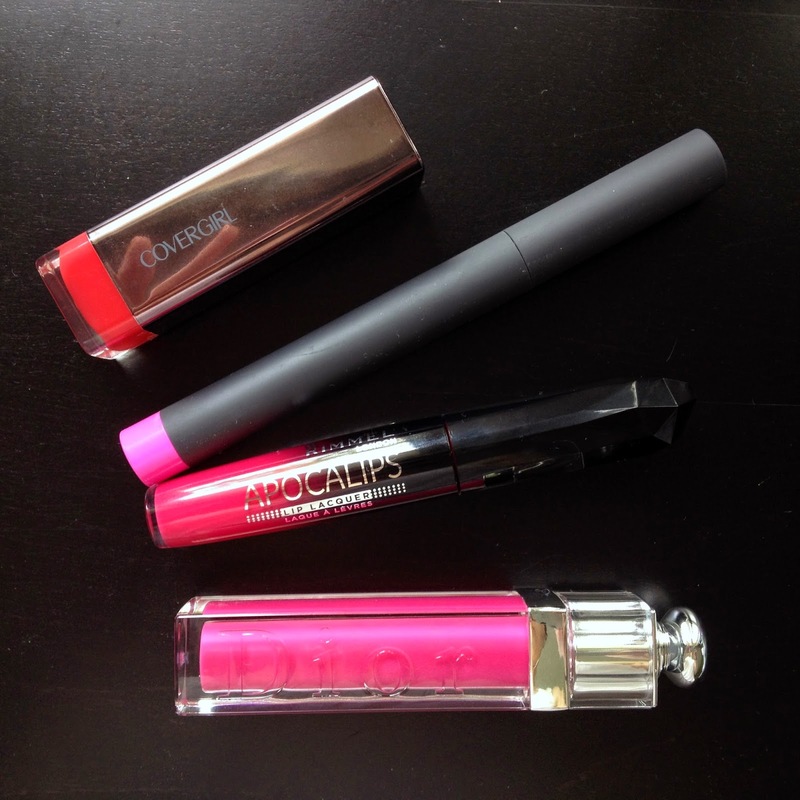 Perfect gloss, on its own or over another lipstick. It is, indeed, exquise.